Every year around this time SFE Global is busy as ever assisting our clients with their wet weather monitoring needs. Whether it’s for sanitary or storm sewer modeling calibrations; monitoring and alarming of CSO/SSOs; measuring the performance of green infrastructure or Low Impact Developments (LID); or setting up permanent flow monitoring stations for a number of applications, SFE has a solution for your monitoring needs. Sanitary and Storm Sewer Flow Monitoring – From short term flow monitoring studies for I&I or model calibration to longer term programs that look at the effectiveness of underground infrastructure repairs, SFE’s flow monitoring team has the experience and instrumentation to collect quality accurate data. 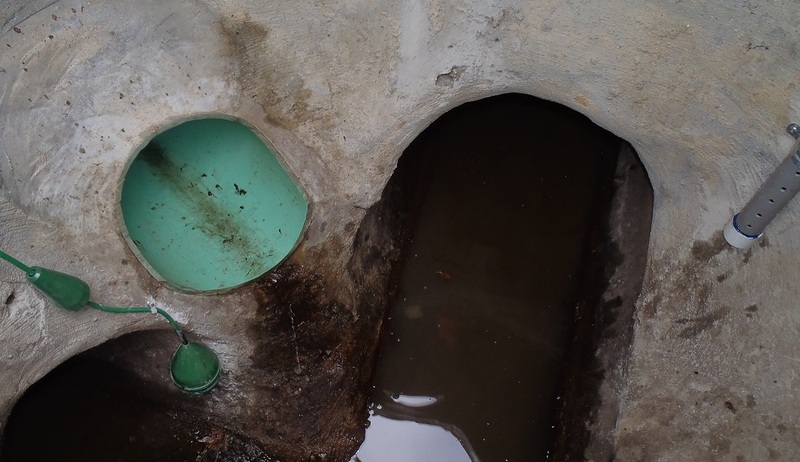 Combined Sewer and Sanitary Sewer Overflow Monitoring and Alarming (CSO / SSO) – Regulatory compliance requires you to monitor and report on all those points in your system that may overflow into receiving waterways. Let the SFE Team show you how to monitor, alarm, and manage your network of CSO/SSO stations. Low Impact Development and Green Infrastructure Performance Monitoring – We have extensive experience, appropriate instrumentation, and custom solutions to monitor the short-term and long-term effectiveness of Low Impact Developments. Typical Green Infrastructure Monitoring of Rain Gardens; Green Roofs; Pervious Pavers; Bio-swales; On-site Infiltration Pits; and Commercially Manufactured Stormwate r Management Devices. 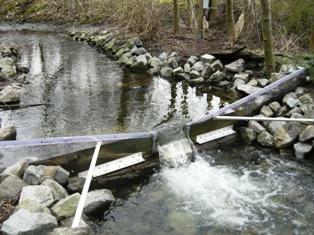 Permanent Flow Monitoring Stations – Need to setup a more permanent solution for your flow monitoring needs? 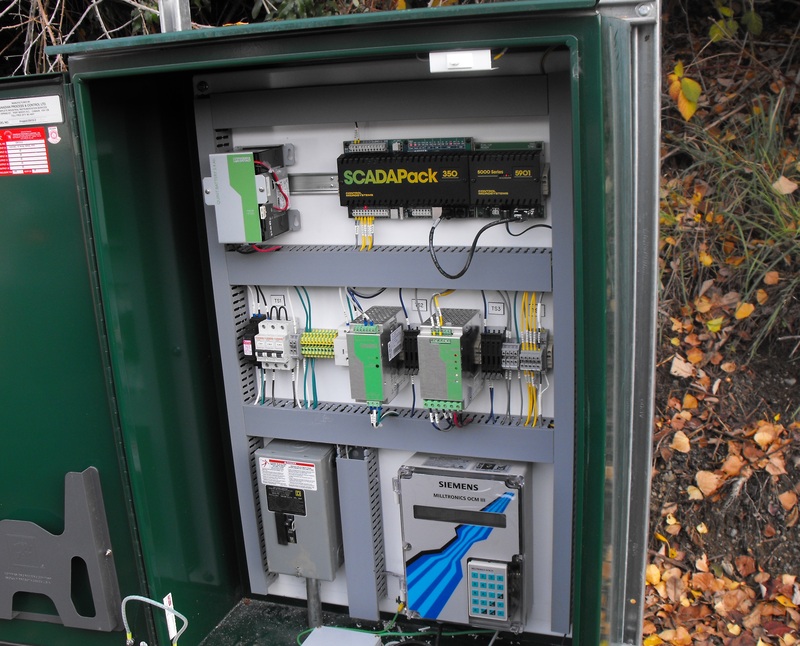 SFE will consult with your team regarding your specific application; and will supply, install, integrate a permanent monitoring station capable of working as a stand-alone station or incorporated into your SCADA network.